Dunton Commercial acquired a Thornton value-add retail center – its first acquisition under its new ownership group. 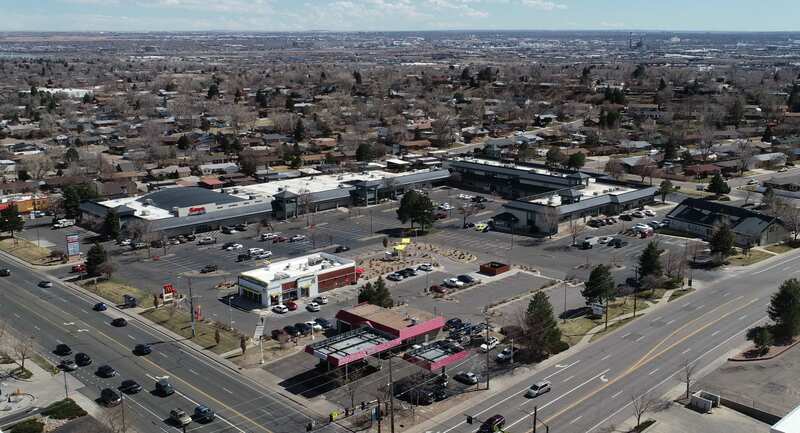 The firm paid $5.99 million for Huron Plaza, a 112,808-square foot center located a half-mile west of Interstate 25 on 84th Avenue and Huron Street. “The principals of Dunton each have significant investment experience, but this is especially exciting since it is our first acquisition as Dunton Commercial,” said Taylor Fenn, president of the commercial real estate company, which offers property management, accounting and advisory services across all sectors of the commercial real estate industry. 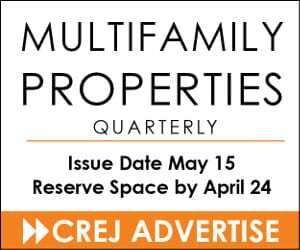 “This was an off-market opportunity that was referred to us by Matthew Henrichs of the CBRE national retail investment group. It fits very well with our investment strategy. There is significant upside and a great mix of inplace tenants. The opportunity to acquire infill, quality, value-add retail in Denver is hard to come by,” added Nate Melchior, Dunton’s director of investments and business development. Dunton Commercial plans to clean up the center, and do some light capital and interior improvements. 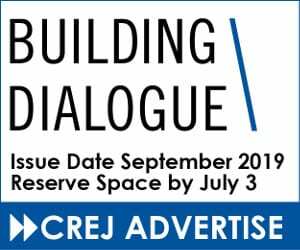 It is targeting service-based retail and office users that compliment Huron Plaza’s existing tenants, which also include Family Dollar and WaveMax, Melchior noted. The center also has a fitness space available for lease. World Class Holdings out of Austin sold the center. It was represented by Henrichs. Dunton Commercial represented itself in the acquisition. 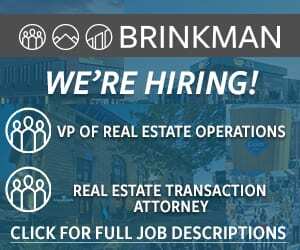 Dunton Commercial is seeking additional value-add investment opportunities of any asset class or size along the Front Range. In addition to Huron Plaza, Dunton Commercial manages 3 million sf of commercial properties from Colorado Springs to Longmont. In 2018, Fenn and Peter Katz of Walpin & Co. acquired Dunton Commercial with plans to expand its property management business and maintenance business as well as acquire investment properties to provide a full-service commercial management and investment company.